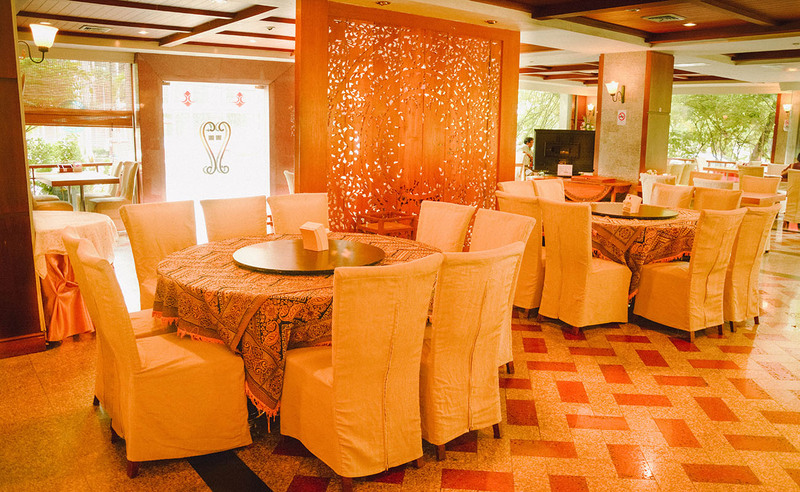 these rooms will offer a true sense of relaxation. 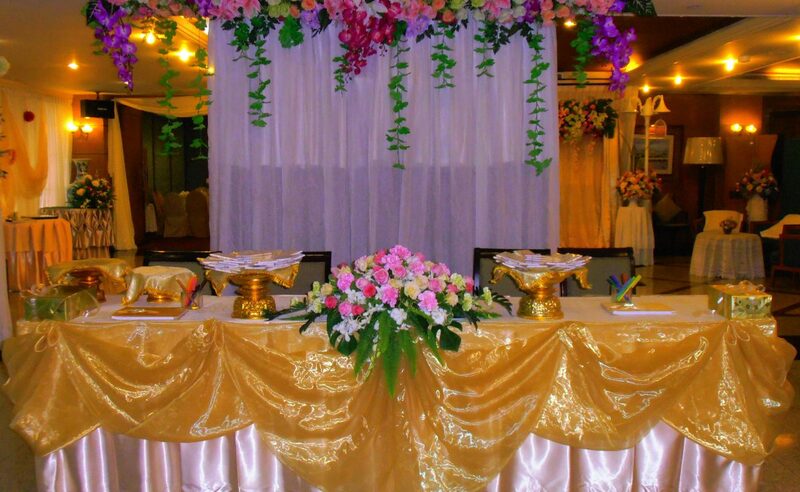 Our hotel will ensure any wedding day embodies the grace, charm and unique hospitality of Thailand, delivered in sophisticated style. 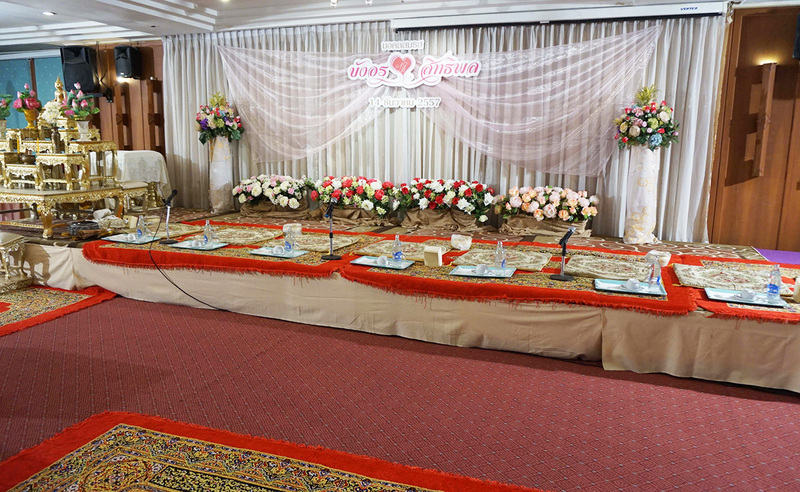 Wedding day … once in a lifetime. 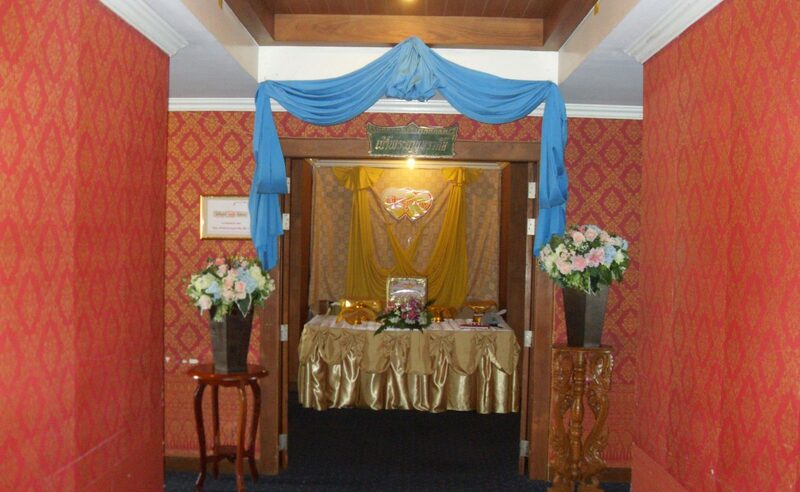 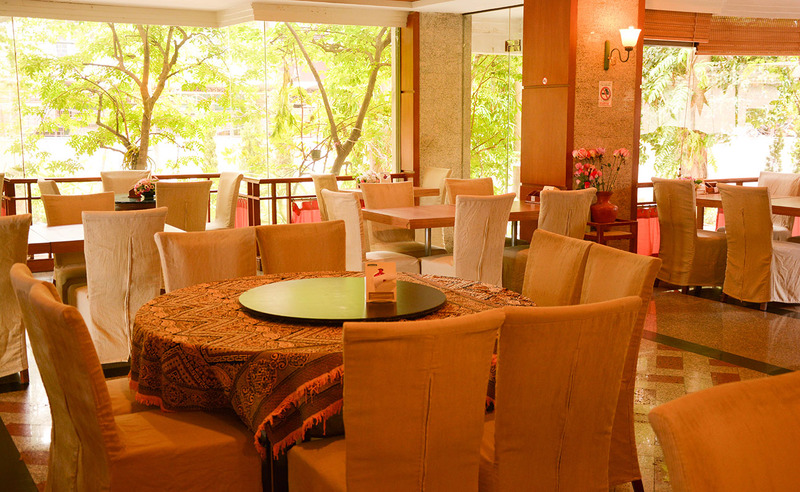 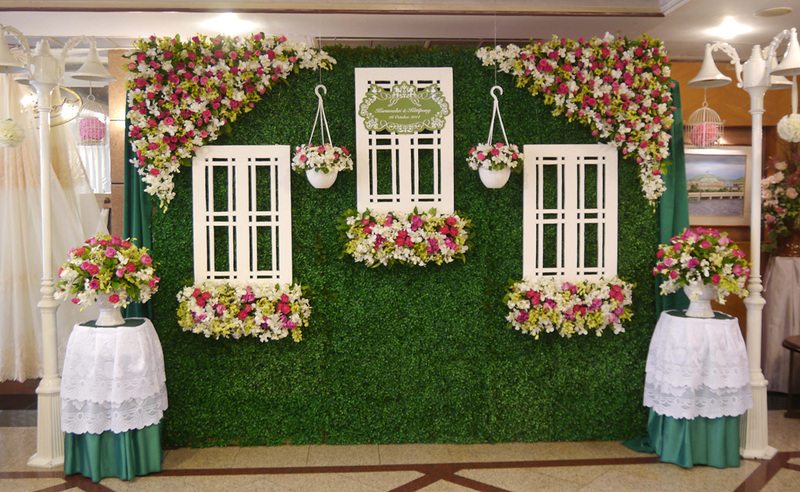 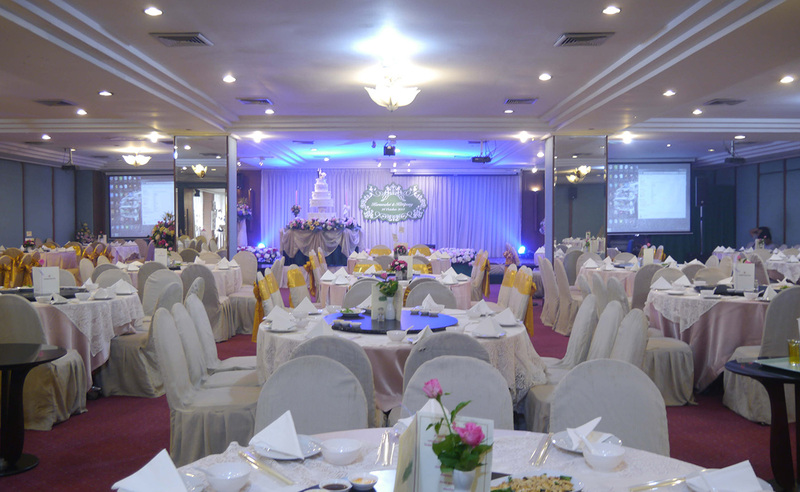 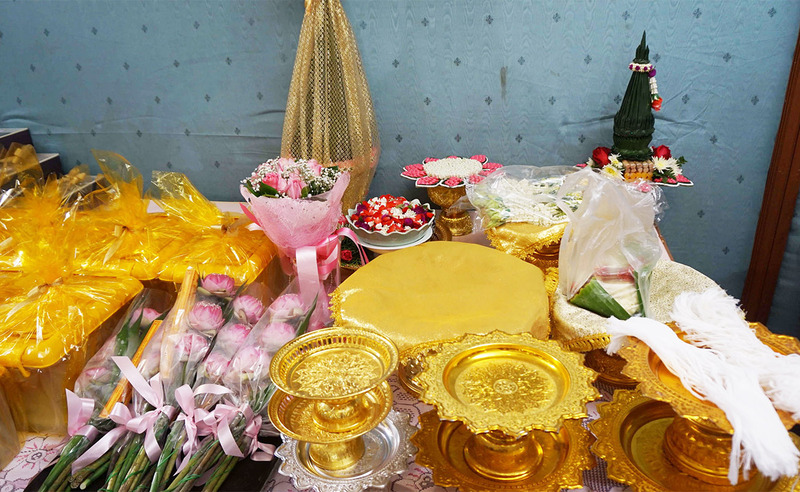 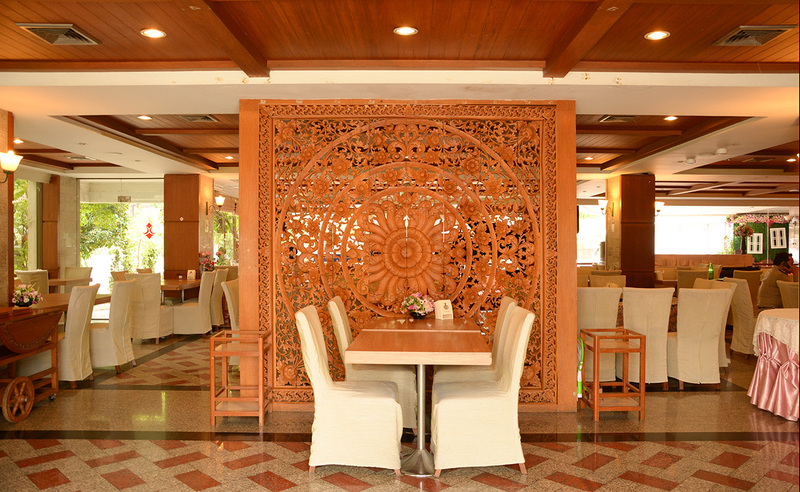 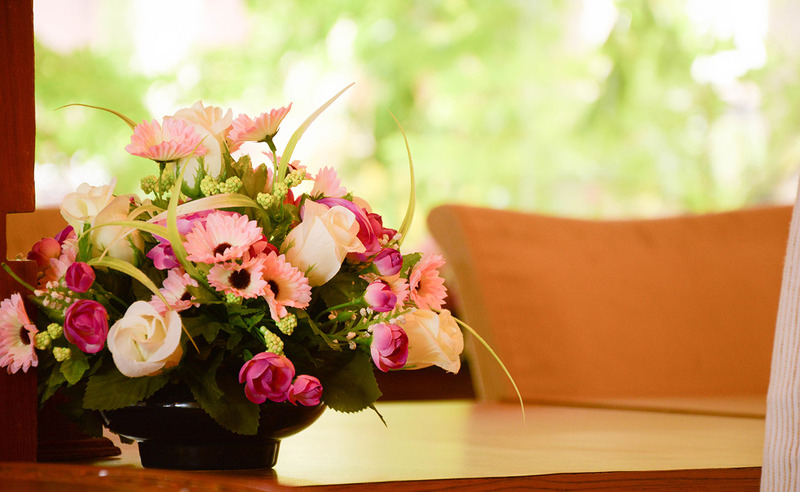 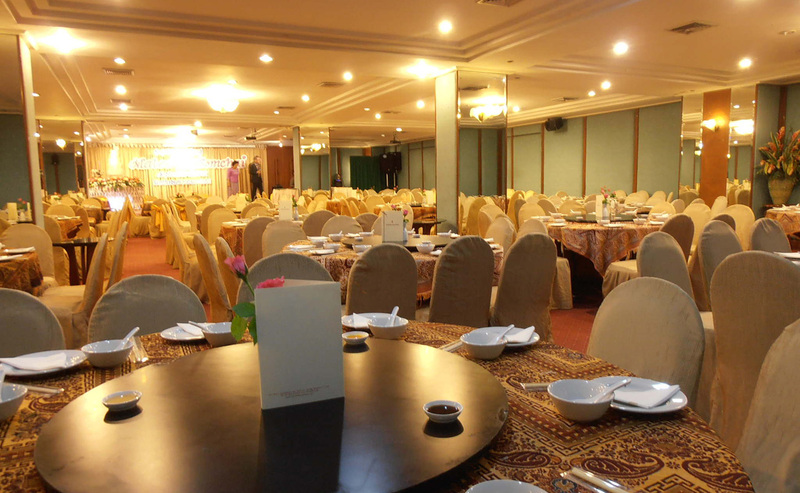 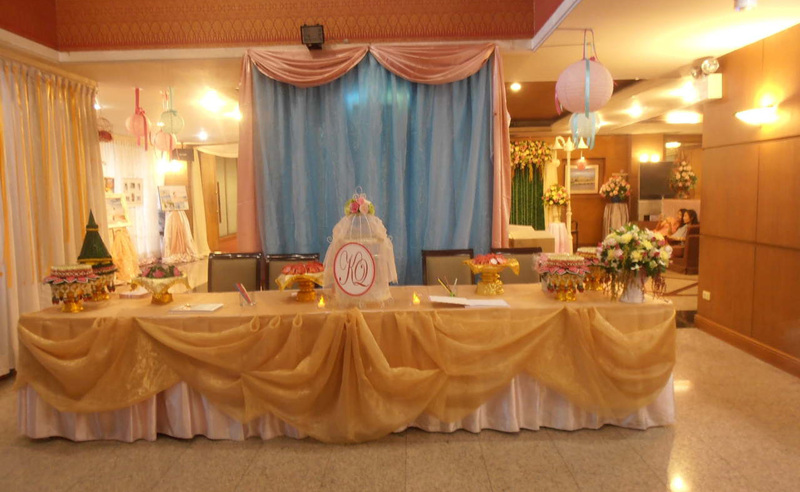 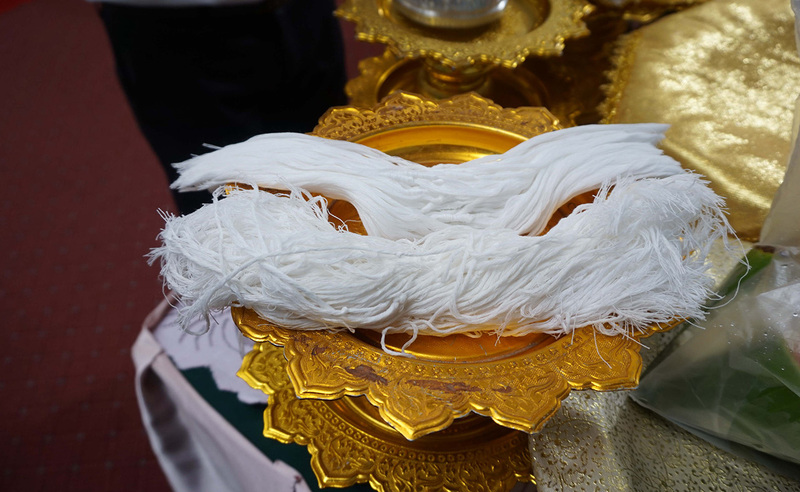 Nonthaburi Palace Hotel is pleased to offer a unique opportunity for couples. 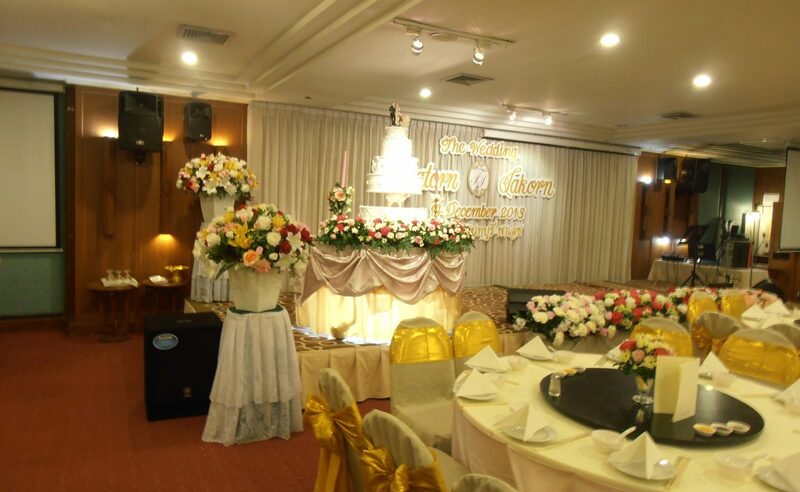 With a full range of wedding.